Lots of the usual attractions still abound but of particular interest is the Legend Theatre. A great timetable of legends young and old to talk about such things from solo circumnavigation to the shipping news. I know I will be there to hear Alex Thompson talk about his Vendee Globe exploits. For tickets visit the official website London Boat Show but do look out on social media, or search google as there does seem to be an awful lot of discount codes flying around this year, especially 2 for 1 offers. 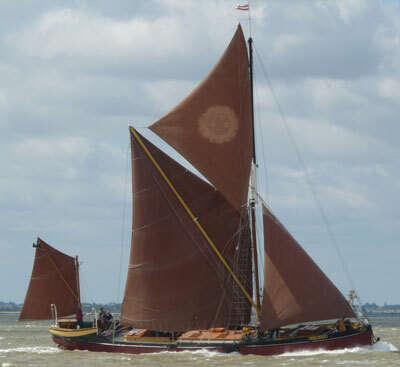 Try YM15 or if you are a RYA member you should be eligible for a free ticket, visit their website. Lovesail.com is a global dating and social networking site for sailing enthusiasts. Join our friendly community to meet other water fanatics for dating, friendships and crewing opportunities. 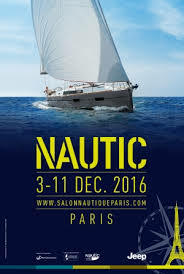 Otherwise known as The Paris International Boat Show or Nautic Paris, The Salon Nautique International De Paris runs from 3rd to 11th December 2016. This annual event is held at the Paris Expo, Porte De Versailles, the exhibition site situated on the South West outskirts of Paris. All things pertaining to sailing can be found in Hall 1. Yachts will be exhibited in the central aisle and of all the new models on show of particular interest will be the new Bénéteau Oceanis 38, with it’s inivitive modular interiors, and the much anticipated Dufour 310 GL (1), the first beachable Dufour. Also, and voted sailboat of the year by Voile Magazine, the Dehler 38 will be on show. Don’t miss the Sailing Village and in particular The Nautic Spot. Here visitors can try their hand at stand up paddleboards. The Nautic Spot also brings together new dinghies, windsurfers and kayaks as well as the big surfing brands and sport catamarans. Skippers also abound at the Salon Nautique International De Paris. Interviews with such adverturers as Route du Rhum winner Loïck Peyron and Franck Cammas can be found on the website, so why not be inspired by their words and visit the show. With over 240,00 visitors to the Salon Nautique International De Paris this promises to be a grand day out. Why not take a few days and spend some time in Paris, a wonderful time of year to visit and if you stay in the centre of Paris, the Salon Nautique International De Paris is a short metro ride away. Access to the Paris expo is located at the Porte de Versailles metro station which is on line 12 and also the location of a Tram stop on the T3a line. Car parking is also available on site. 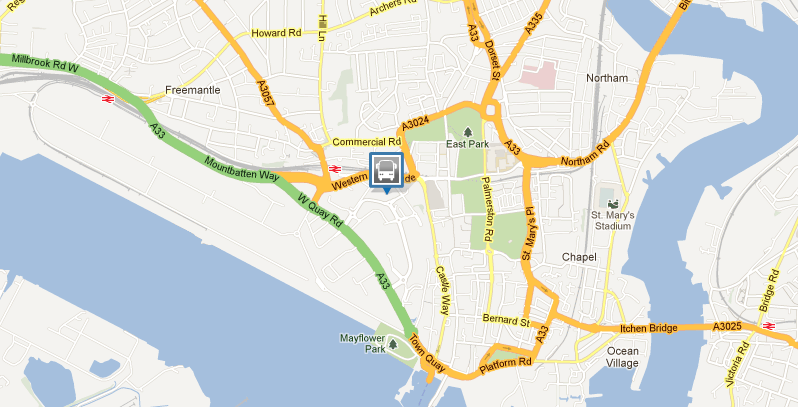 If you wish to drive the address for the sat nav is, 1 place de la Porte de Versailles 75015 Paris. 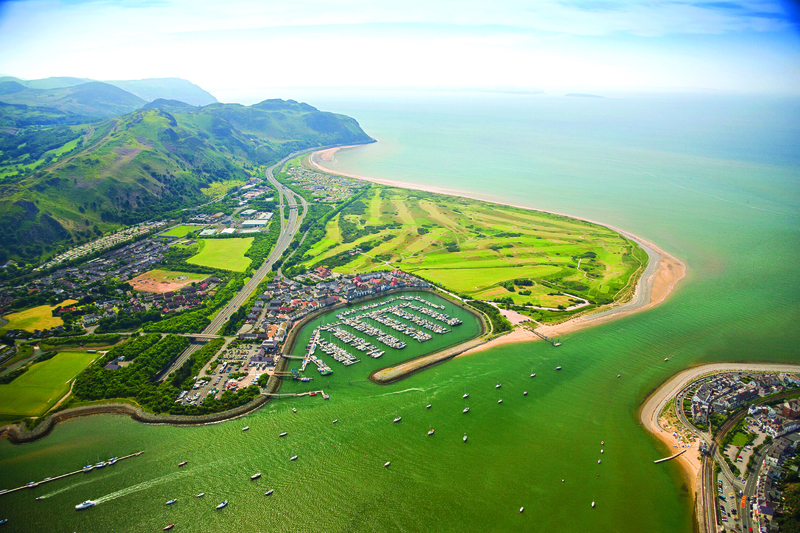 The North Wales Boat Show has been established since 2008 under the guise of the North Wales Festival at the Faenol Estate in Bangor. 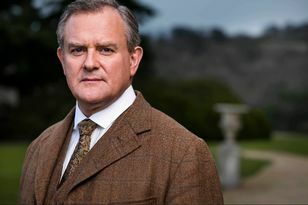 For 2013 the show is under new management and has been relocated to Conwy so it is better located to attract more visitors from North Wales, the North West of England, Isle of Man, West Midlands and Ireland. 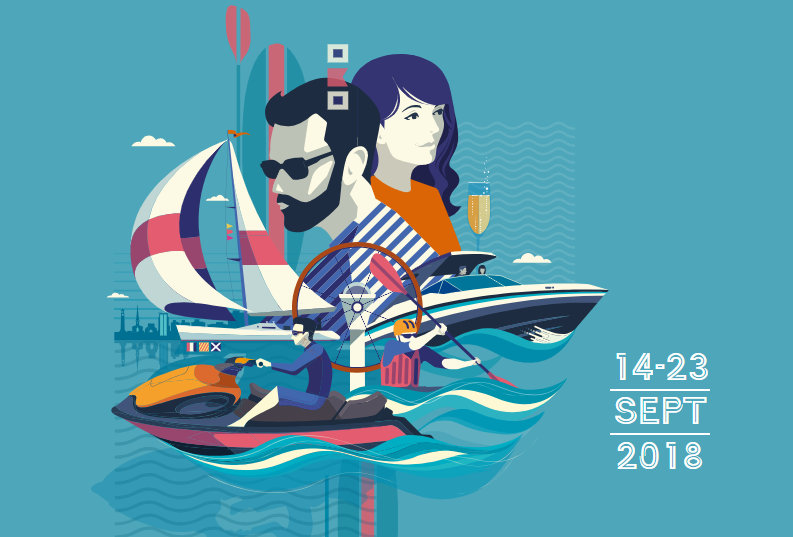 The boat show runs from 24th – 28th July 2013. The North Wales Boat Show will span the River Conwy with two main sites, one in Conwy Marina and one in Deganwy Marina. A ﬂeet of water taxis will link the two. 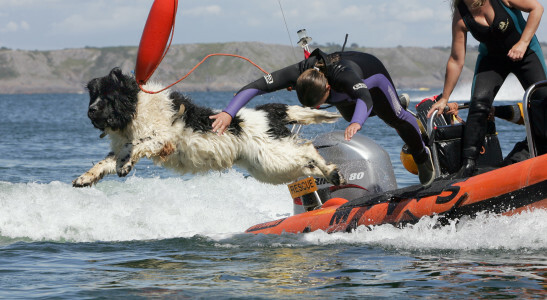 Incorporated into the show this year is the Conwy River Festival which celebrates its 20th anniversary. The festival provides traditional racing and up to 70 on-the-water displays. Exhibitors this year include Rodman, Chapparal, Fairline and Sunseeker. 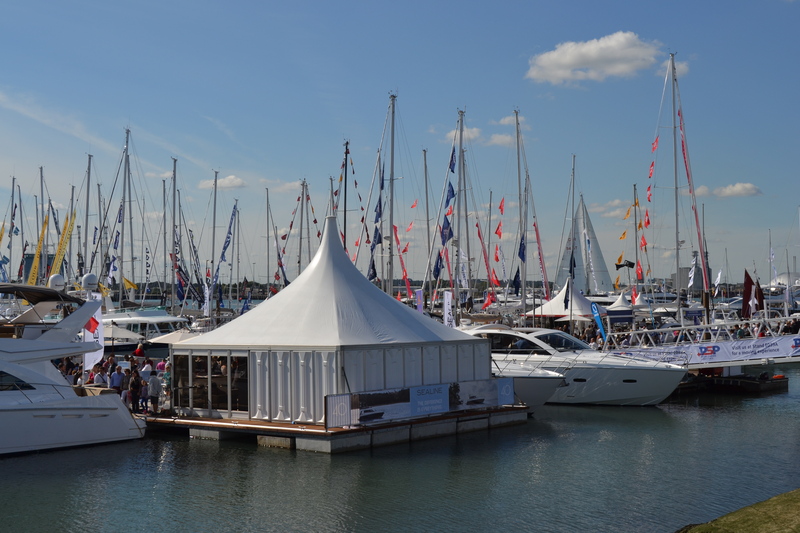 Also joining the the show are rib manufacturers, marinas, wooden boat craftsmen and luxury car makers. There are plenty of “have a go” opportunities for visitors, including the chance to try some sailing, kayking, diving and bath-tubbing!